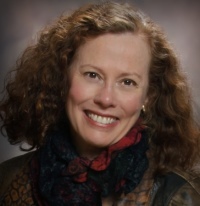 A graduate of University of Chicago Law School, Helen Sedwick is a California attorney with thirty years of experience representing businesses and entrepreneurs as diverse as wineries, graphic designers, green toy makers, software engineers, investors, restaurateurs, and writers. 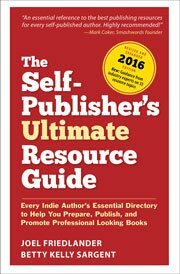 Her newest release, Self-Publisher’s Legal Handbook: The Step-by-Step Guide to the Legal Issues of Self-Publishing, is assisting indie author in navigating the legal minefield of self-publishing and blogging. Her historical novel Coyote Winds earned five-star reviews from ForeWord Reviews and Compulsion Reads and is an IndieBRAG Medallion Honoree. Self-Publisher’s Legal Handbook: The Step-by-Step Guide to the Legal Issues of Self-Publishing is available on Amazon. Coyote Winds is available at Amazon and Barnes and Noble. Should You Be Using a Pen Name? Amazon links contain my affiliate code.